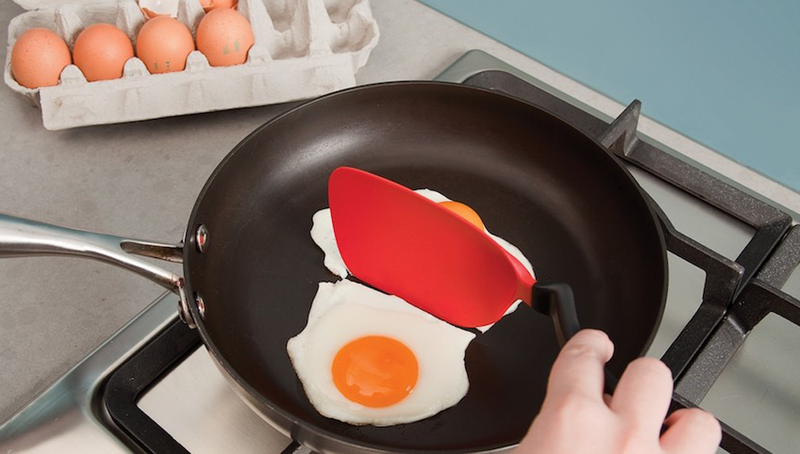 Dreamfarm won its second Red Dot Design Award this year for this multi-faceted kitchen tool. 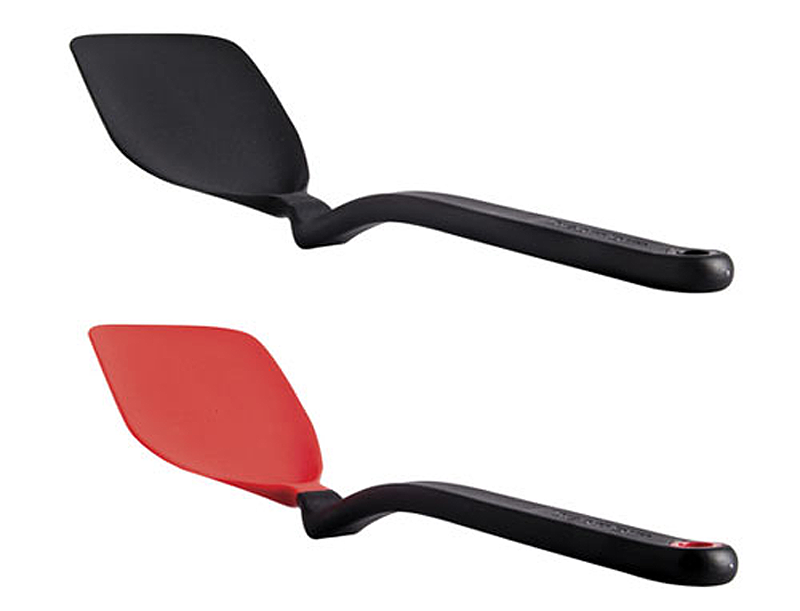 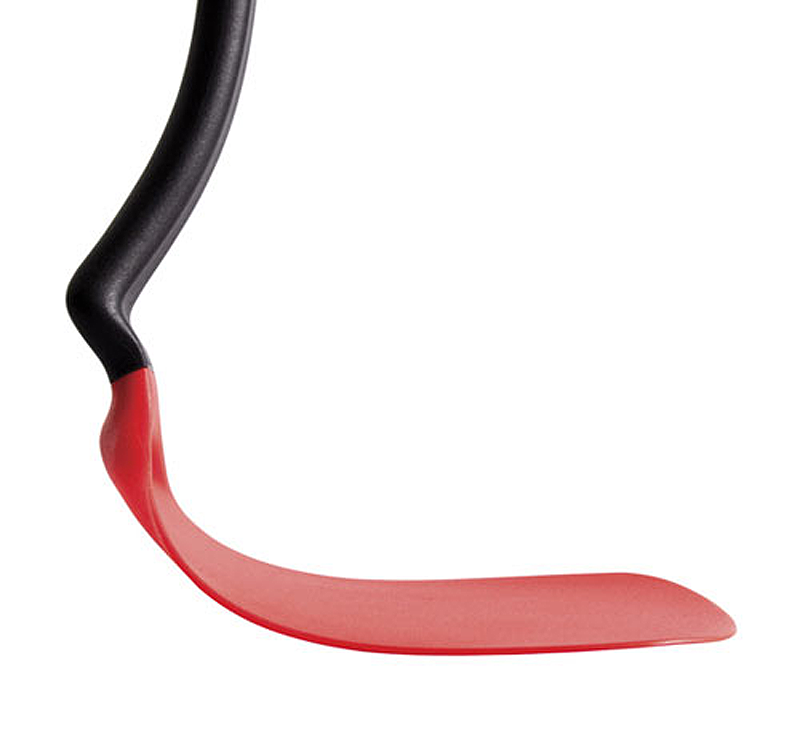 Chopula is a spatula that can easily chop foods in the frying pan and has a bend in the handle that allows it to hover above the countertop. 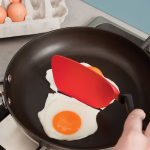 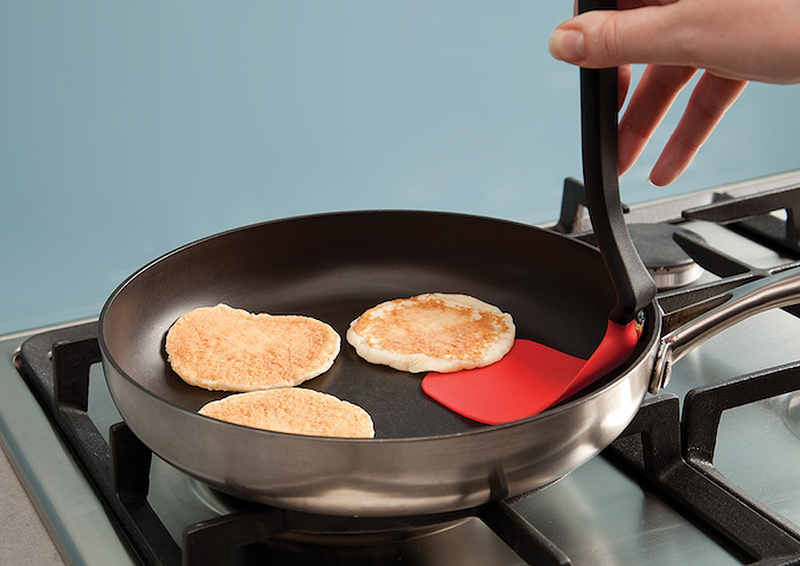 The multi-curved silicone head allows you to scrape every corner of any pan, without scratching non-stick cookware and has a sharp edge to cleanly slice through eggs, pancakes, fish, etc. 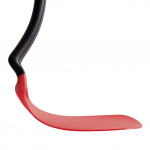 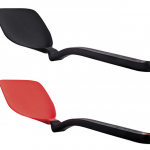 Its flexible large head slides easily under food to lift and keep fragile food in place. 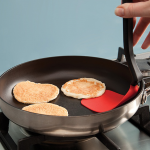 The Chopula is dishwasher safe so it’s good for easy clean up and is heat resistant up to 250 degrees Celcius/ 480 degrees Fahrenheit.